Upon visiting the store, I learned of many interesting things about the authentic crafts carried in their store and of their support effort to the local artisans. There are many interesting products in the store that have lots of deep meaning and sentiment behind them. You can tell by the details that these are not your run of the mill factory made products. Everything is unique in its own way – they are hand crafted by skilled artisans. There will come a day in the future when these types of things will be difficult to find as the trend towards mass production through automation continues. These pieces are rare and often under appreciated in todays culture. 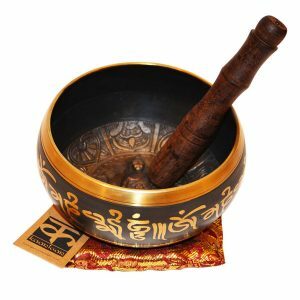 When you buy a high quality authentic tibetan singing sound bowl you can immediately notice the difference in resonance when compared with a cheaply made singing bowl. This is true for both the trained as well as the untrained ear. Something mass produced in a factory with cheap parts to act as a replica of something authentic will almost never be as good as an original piece. 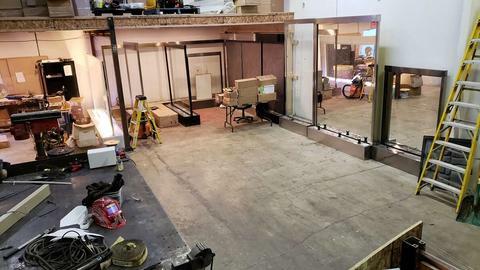 The resonance and structural integrity are of a very high quality when compared to something made off of a mold on a factory line using cheaper parts and with a less complicated process. Externally it may look the same but steps were missed. There is a lot of history behind tibetan singing sound bowls with some of the more common usages being for meditation and sound healing. These things are very beneficial especially for people living in Vancouver where people are often stressed out. If you are interested in finding the perfect authentic Indian gift for your significant other or best friend visit Kaarigar Handicrafts in Yaletown Vancouver BC Canada on Mainland St one day and spend some time learning about the culture and history behind each piece of hand crafted art.